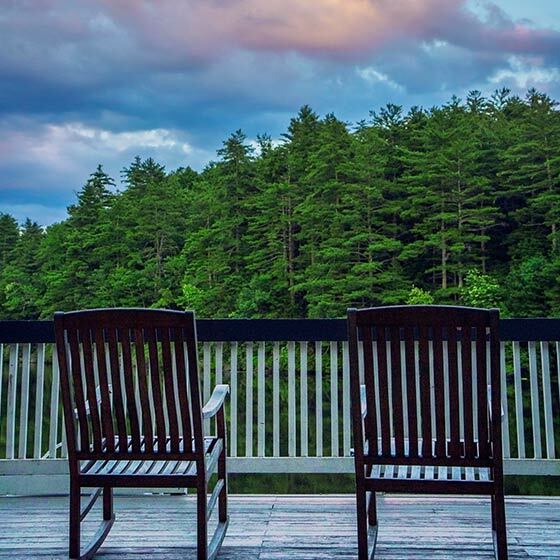 Your gift, an expression of love and appreciation, keeps the Kanuga Spirit alive. Donate to Kanuga today. There are many ways to donate to Kanuga. As a nonprofit, we rely on the tax-deductible, charitable gifts of individuals, private foundations and corporations to reinforce many programs—including youth camps, adult conferences and camperships for underserved children. These gifts represent approximately 17% of Kanuga’s $7.9 million budget. Support of Kanuga’s Annual Fund ensures the preservation of our mission, ministries and upkeep of natural and man-made spaces. 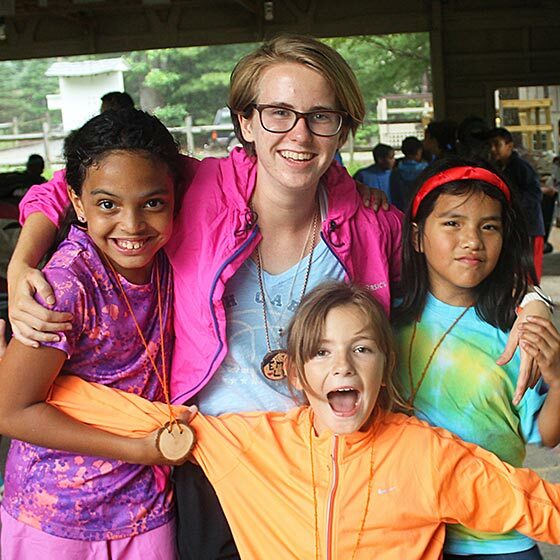 Donations to Kanuga Pathfinders provides scholarship opportunities for individuals and groups to attend camps, conferences and other Kanuga programs. Invested for growth, this permanent fund provides a perpetual source of income to ensure the viability and sustainability of Kanuga’s programs. Members of the Bishop Finlay Society have included Kanuga in their estate plans. Gifts are regarded as unrestricted unless you indicate a designation. To assign a gift to a specific purpose or to make a tribute gift in honor or in memory, please use the check memo line or attach a note. We can set up automatic monthly bank drafts or card charges. Automatic monthly giving is a way to make a substantial annual gift to Kanuga while evenly distributing its impact on a family budget. An annual gift of $600 results from automatic monthly gifts of $50. Employer matching gifts can double or triple your gift to Kanuga! More than 1,000 employers now have programs to match employee giving. Many companies will even match gifts by spouses and retirees as well as current employees. If your employer (or former employer, if retired) uses a matching gift form, please list Kanuga Conferences Inc. as the charitable organization and then mail the form to us. We’ll do the rest. If you have any questions about giving to Kanuga (including corporate or foundation gifts), want to learn more about a project or would like to include Kanuga in your estate plans, please contact Gary Giniat, Executive Vice President for Advancement, at (828)233-2816 or gginiat@kanuga.org. Kanuga is an independent 501c(3) nonprofit organization. Your gifts are tax-deductible. We are dedicated to serving the Episcopal Church, but receive no budgeted funding from the General Convention of the Episcopal Church USA.